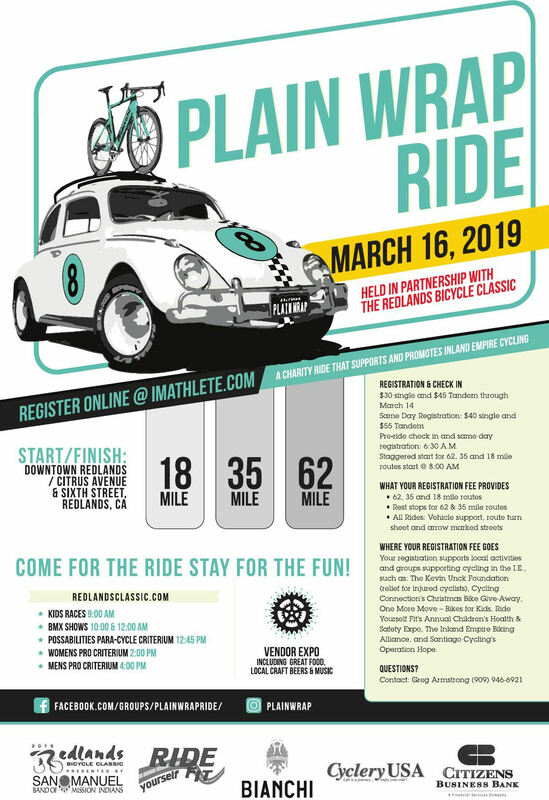 2019 Plain Wrap Ride - Ride Yourself Fit, Inc.
For those of us old enough to remember, grocery and convenience stores in the 80’s used to carry generic staples like, plates, sporks, paper plates, even beer in plain wrapped packaging at value pricing. The Plain Wrap Ride is a basic charity fun ride with all the essentials (route sheets, turn arrows, rest stops, support vehicles) minus the frills that make for expensive registration fees. the 35 mile route has one rest stop. How much does it cost and where does my money go? Single Registrants: $30 Online, $45 Same Day. 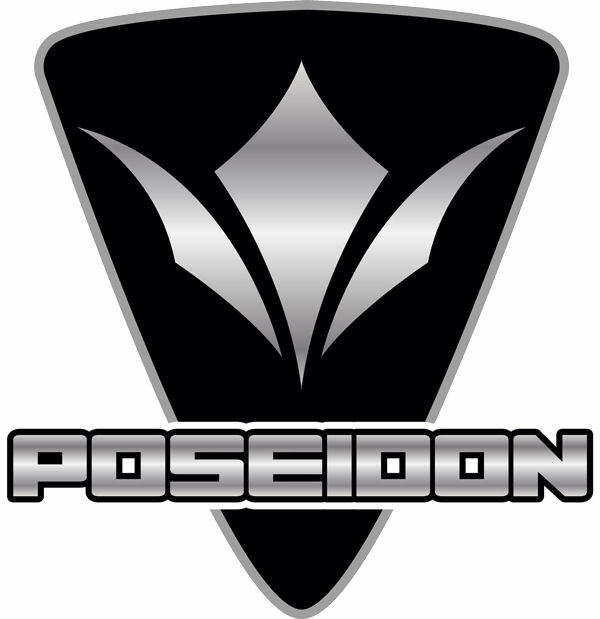 Tandem Registrants: $45 Online, $55 Same Day. Your registration includes access to the rest stop food and vehicle support. 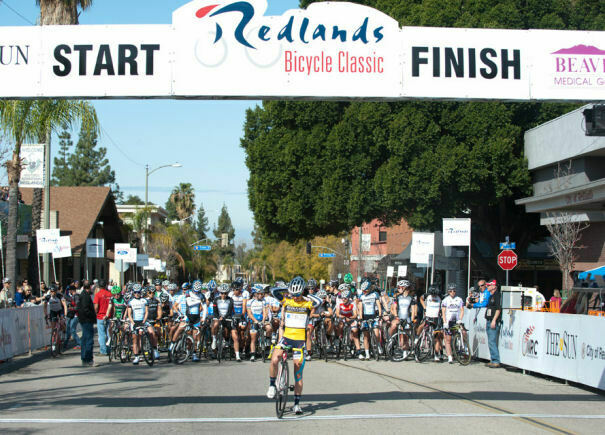 At the end of the ride you will receive a voucher for the Redlands Bicycle Classic Vendor Expo which has great food, local craft beer and live music; not to mention all the bicycle races! You will also receive complimentary bike valet secure storage while enjoying the Vendor Expo. 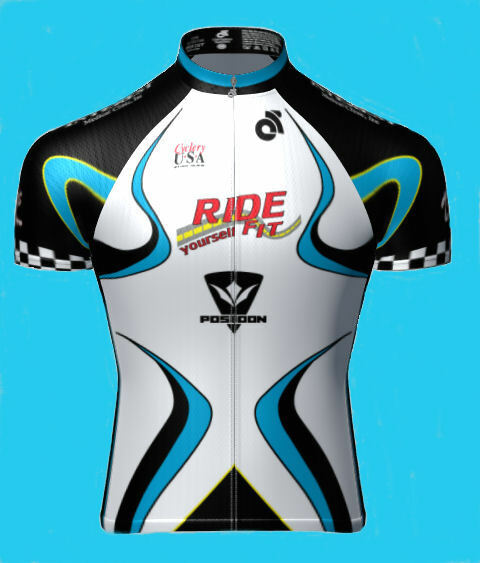 Finally for clubs, teams and groups of ten or more registrants, $10 for each rider will be donated to a cycling related charity or advocacy group of your choosing. - a great way to support the sport we love! Where have you donated money in past rides? 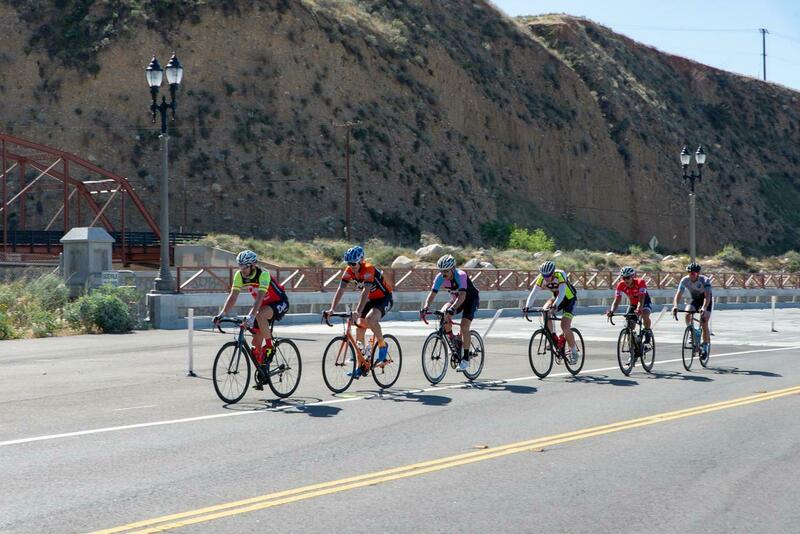 The Inland Empire Biking Alliance, an advocacy group. The Kevin Unck Foundation, a relief fund for injured cyclists. Ride Yourself Fit’s Children’s Health & Safety Expo. and distributed to needy children. over 800 bikes and helmets to children. Register at: IMAthlete.com search for Plain Wrap. and please call before March 14th! What are the 2019 Plain Wrap Routes? 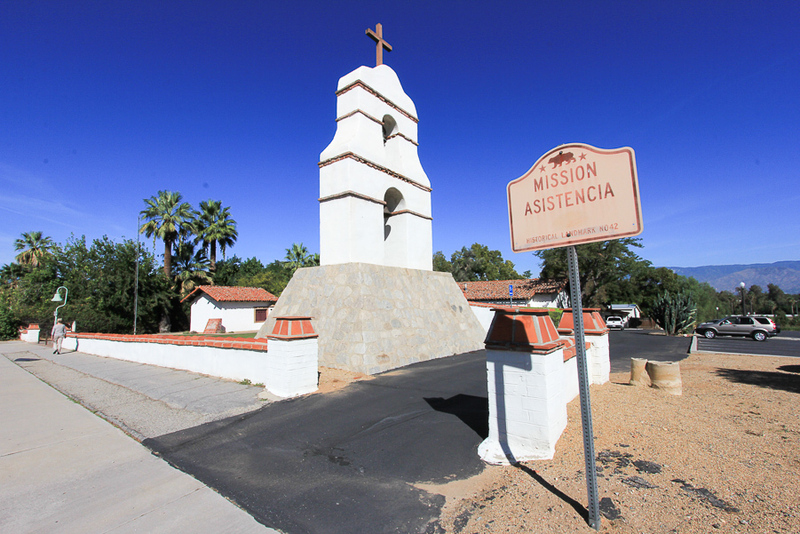 This 63 mile route starts with a tour of portions of Redlands, passing by the San Gabriel Mission Asistencia, established in 1819, to serve the Serrano and Cahuilla people. 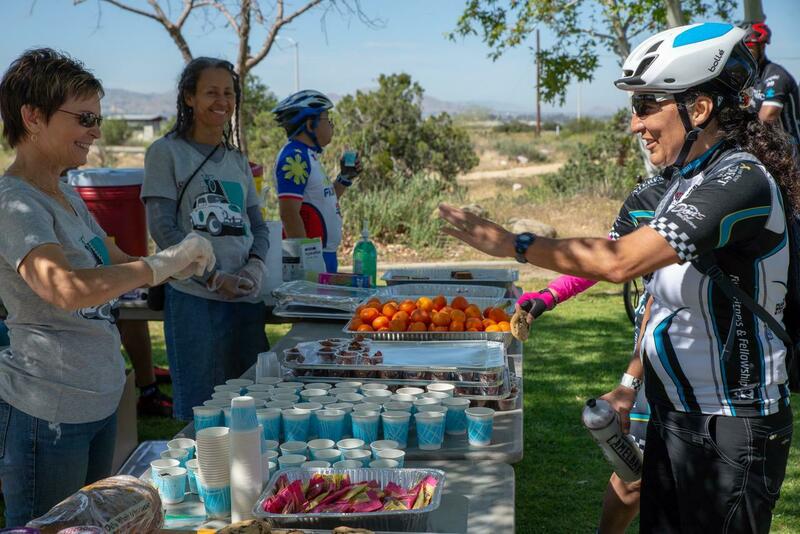 The route continues west on Barton Road past the Loma Linda University Medical Center and "up the hill" to Grand Terrace, then continues along the former RBC road race route, past the University of Riverside and along Sycamore Canyon to the western portion of Moreno Valley. 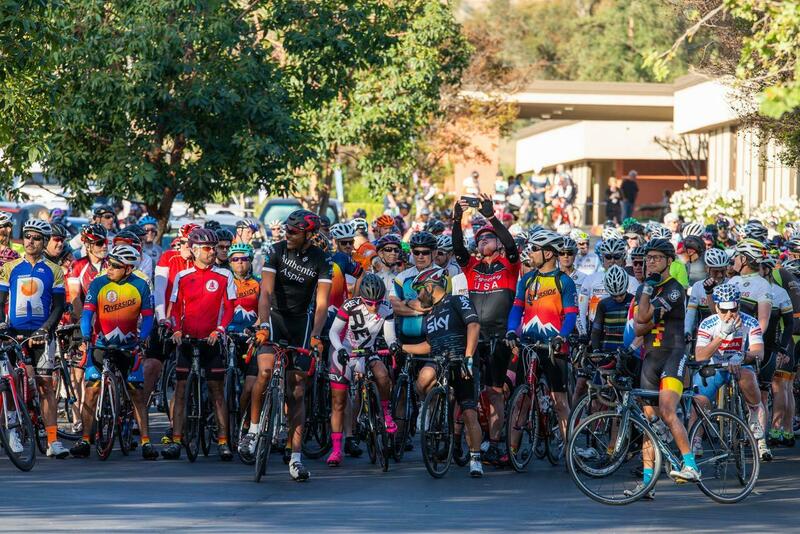 Riders will then roll through the Canyon Crest area of Riverside to first SAG at Washington Park along Victoria Avenue. The route will proceed to the Mt Rubidoux Historic Area, through downtown Riverside towards the second SAG at Reid Park. The route ten continues along La Cadena Avenue to Colton, then along Orange Show Road and San Bernardino Avenue back to Redlands. The route proceeds easterly and southerly through residential areas of Redlands. 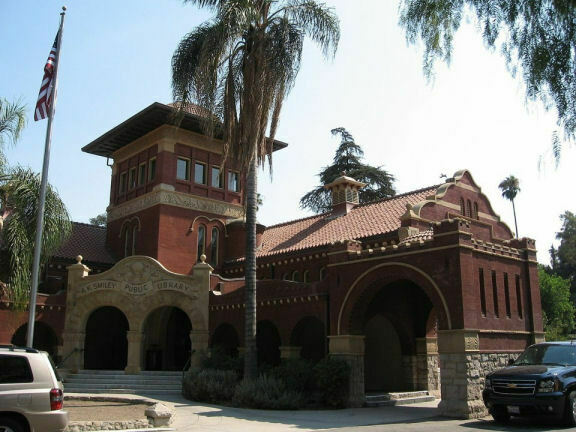 The route finishes along Olive Avenue and Eureka Street through the Smiley Historic District, past the Redlands Bowl and A.K.Smiley Library to the finish line on Citrus Avenue. This 35 mile route starts with a tour of portions of Redlands, passing by the San Gabriel Mission Asistencia, established in 1819, to serve the Serrano and Cahuilla people. The route continues west on Barton Road past the Loma Linda University Medical Center and "up the hill" to Grand Terrace, then down Columbia Avenue toward the first SAG at Reid Park. The route then continues along La Cadena Avenue to Colton, then along Orange Show Road and San Bernardino Avenue back to Redlands. The route proceeds easterly and southerly through residential areas of Redlands. The route finishes along Olive Avenue and Eureka Street through the Smiley Historic District, past the Redlands Bowl and A.K.Smiley Library to the finish line on Citrus Avenue. 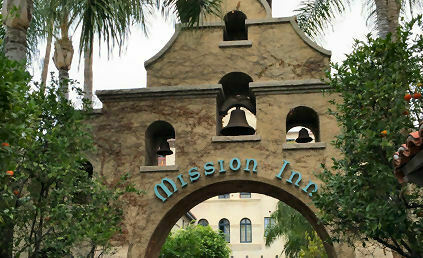 This 18 mile route starts with a tour of portions of Redlands, passing by the San Gabriel Mission Asistencia, established in 1819, to serve the Serrano and Cahuilla people. It follows streets through the western portion of Redlands and past Citrus Valley High School. 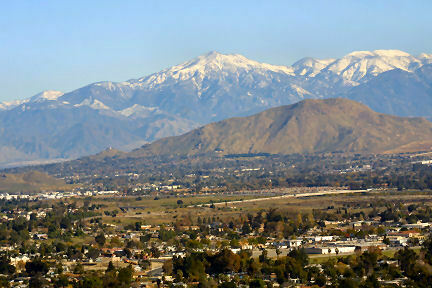 The route proceeds easterly and southerly through residential areas of Redlands. The route finishes along Olive Avenue and Eureka Street through the Smiley Historic District, past the Redlands Bowl and A.K.Smiley Library to the finish line on Citrus Avenue.